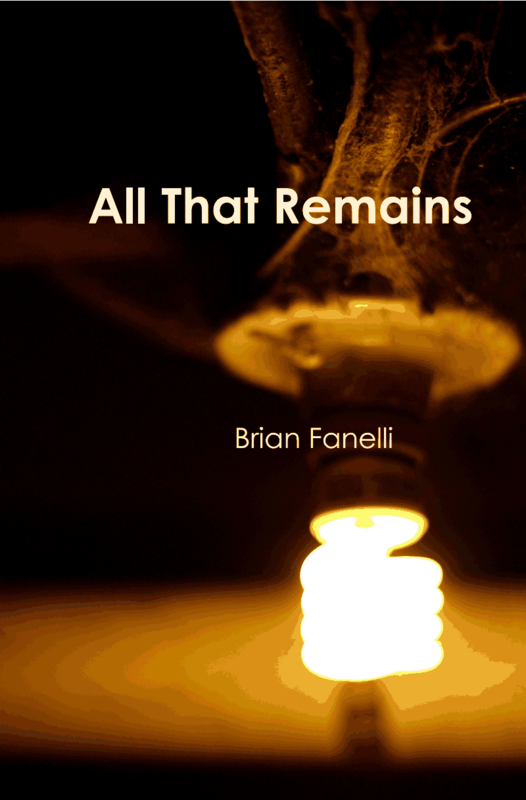 About a year and a half ago, my full-length collection of poems, All That Remains, was accepted for publication by Unbound Content. Since then, I’ve had a wonderful time working with the publisher in putting the book together. I’m happy to announce that the book will be out in the coming weeks. We are in the final round of edits now, and I should have the final proof copy very, very soon. I have a release party planned at the Vintage Theater in Scranton for this fall, and I will post more details about that in the next week or two. I also have readings scheduled in the Philly area, NJ, NYC, and parts of PA for late in the year into 2014. Putting this collection together was a long, hard process, as writing always is, but I’m excited and eager to share the final product with everyone soon. The cover design was done by Jeff Smyers, who designed brilliant covers for other Unbound Content books. Over the next few weeks, I’ll be posting more updates about the book and various readings, so stay tuned! sweet! and congratz plus, plus!